After reading Silje Wolff’s opinion about the growing beans in Space, we can surely say that astronauts have some plans to realize this mission. 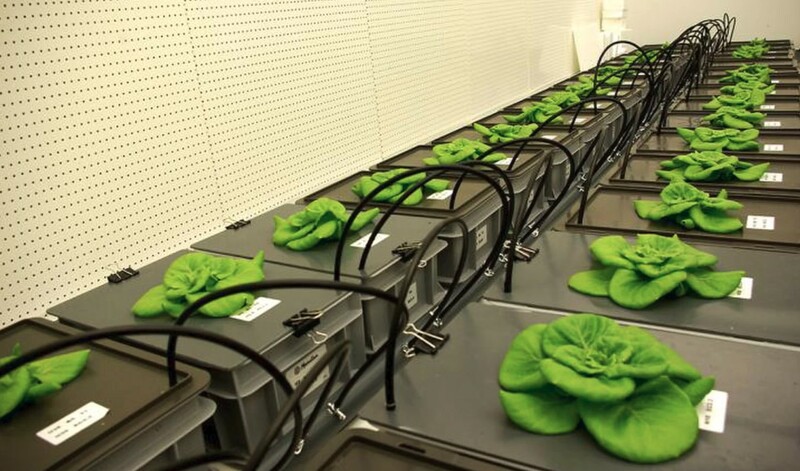 Wolff recently wrapped up an experiment where lettuce grew in space in specialized planters that regulate all the water, nutrients, and gas and air the plants need. Though the fact she used artificial soil, Wolff adds the goal is for the plants to grow directly in water infused with life-sustaining nutrients. All the water and food must be recovered, which means that plant fertilization needs to be “as precise as possible,” she describes. “Astronauts like gardening and everything that reminds them of life on earth. They enjoy tending and watering the vegetables, and getting them to germinate,” Wolff said. “The way space travel works today, it’s almost impossible to take along all the resources you need,” Wolff adds. “That’s why we have to develop a biological system so astronauts can produce their own food and recycle all of the resources.” On Earth, gravity causes warm air to rise and cold air to sink. On a space station, air is more stationary, giving astronauts something akin to a low-grade fever. Plants are similarly affected, so we will witness the mission of the growing beans in Space in 2021.